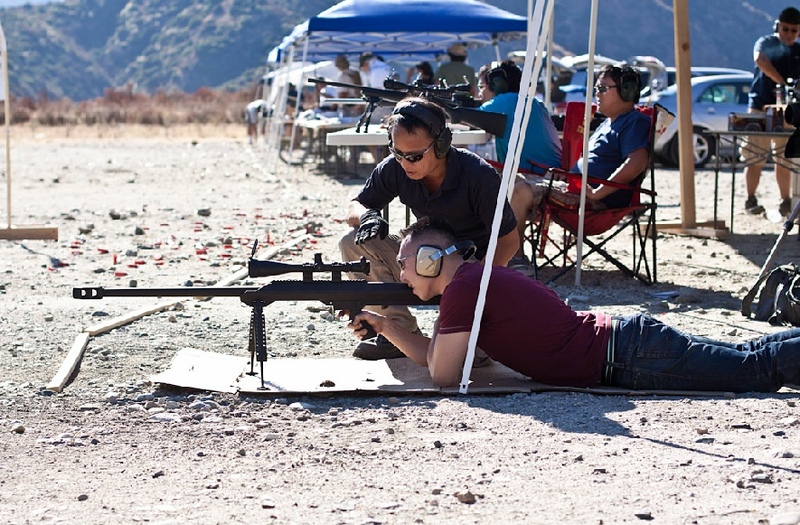 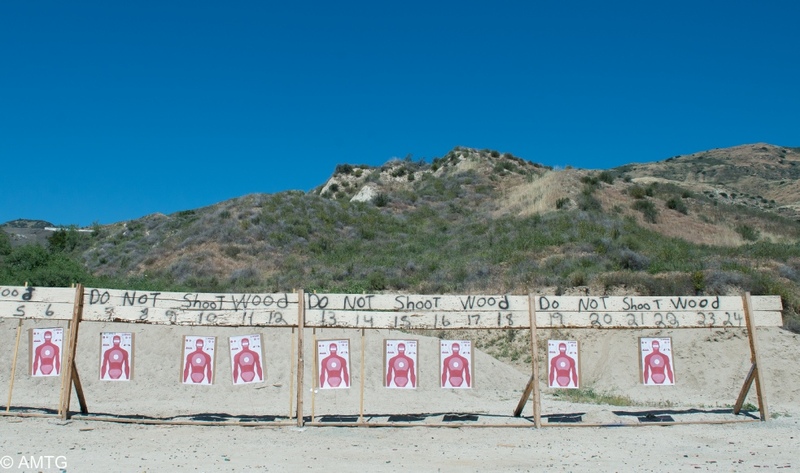 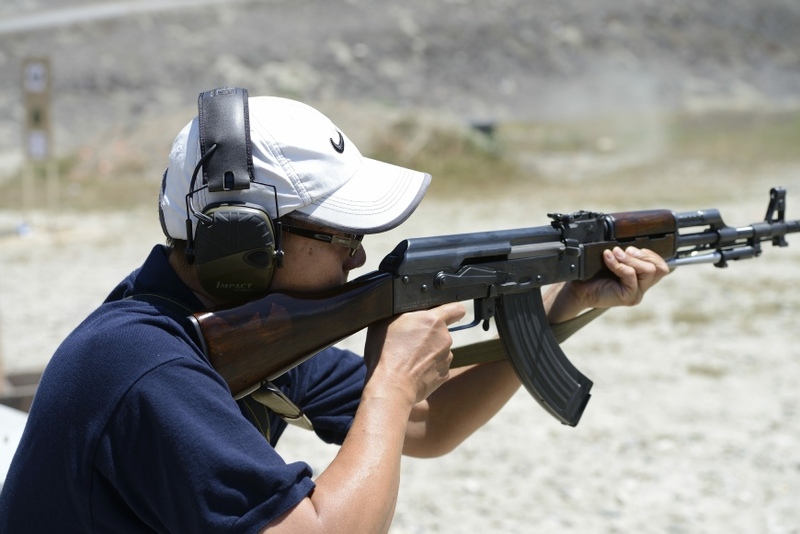 American Marksman Training Group was established in 2009 to promote a safe and fun learning environment for gun owners. 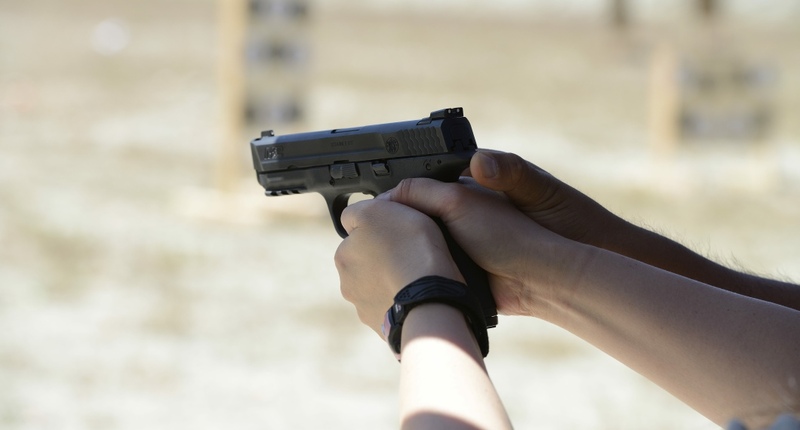 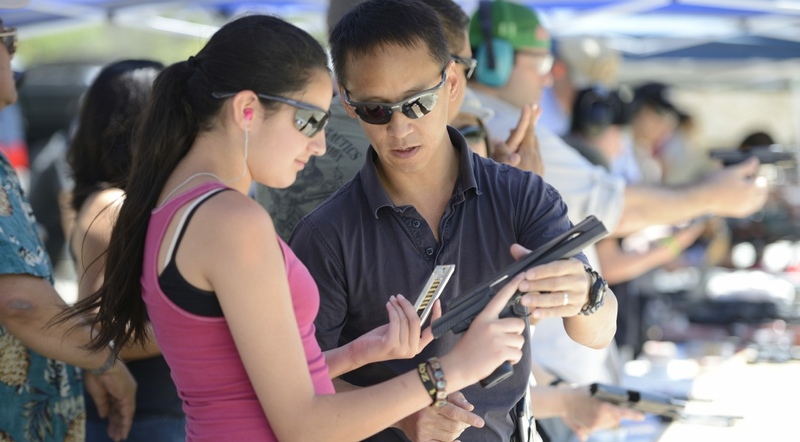 Our goal is to help shooters, of every level, develop new skills as well as improve their current skills. 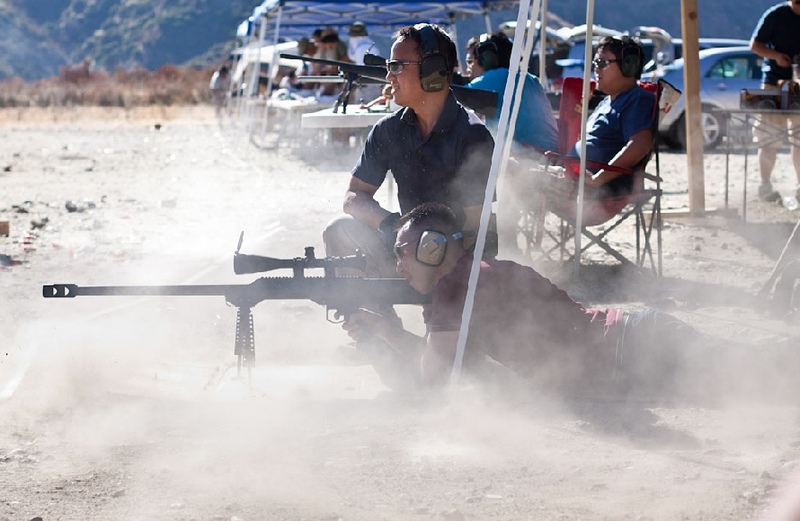 We are also committed to promoting, preserving and defending the 2nd Amendment rights of every California citizen. 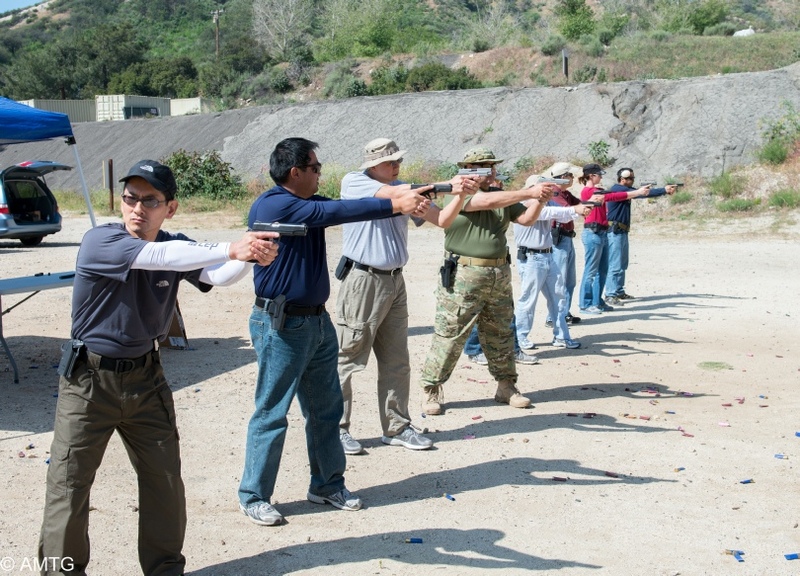 Every American Marksman Training Group instructor is a certified NRA instructor and dedicated to the cause of responsible gun ownership.